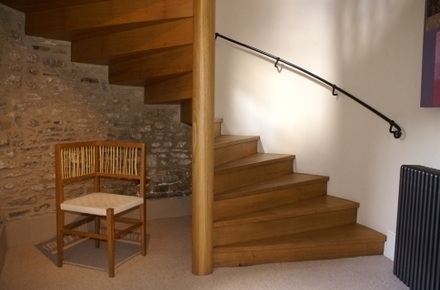 Manor Farm House is a gorgeous country Manor near Bath in the heart of Somerset. 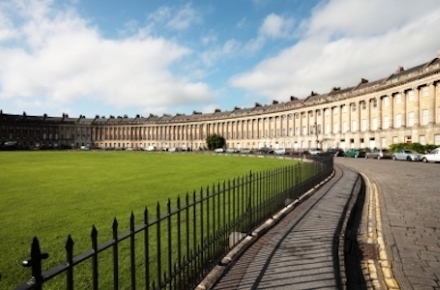 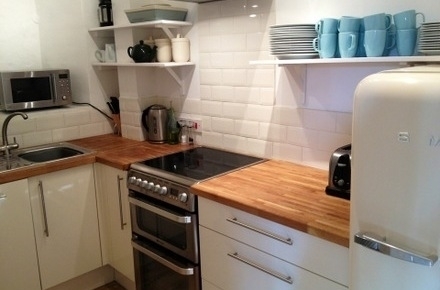 Our self catering accommodation for large groups is a 15 minute drive from the beautiful city of Bath. 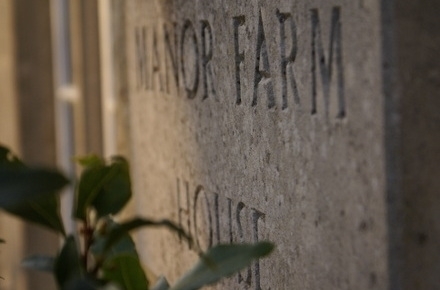 The Manor is beautifully appointed and the interior has been sympathetically restored with oodles of character. 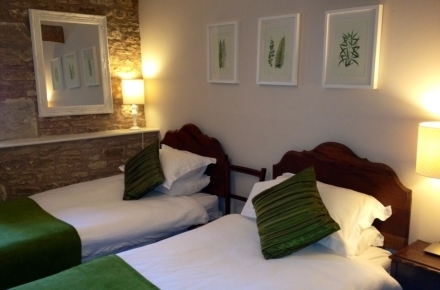 The central village location allows our guests a leisurely stroll to the local, infamous Inns and access to stunning countryside walks as well as a meander around the historic village of Norton St Philip. 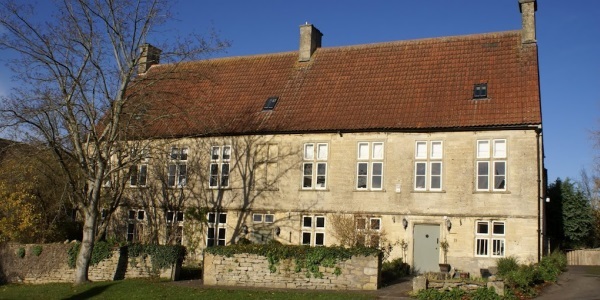 We are also close to Wells Cathedral, Longleat, Glastonbury, Stonehenge, Frome and Salisbury. 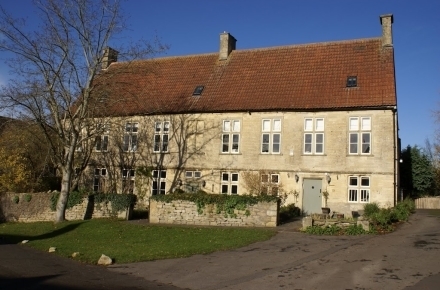 The Manor Wing accommodates 10-15 guests and is perfect for family celebrations, birthdays and anniversary's, wedding groups, girlie gatherings and business meetings. 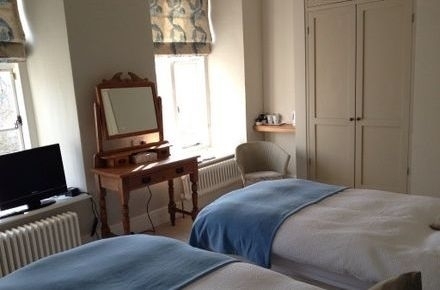 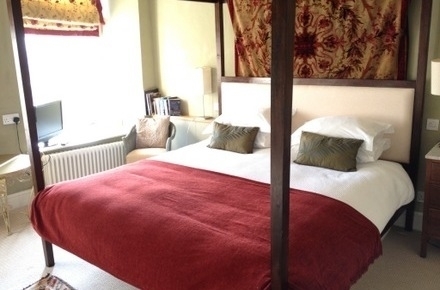 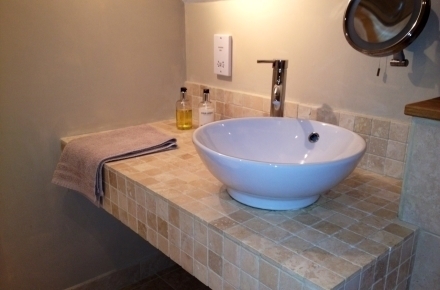 Manor Farm House has a calming, relaxing atmosphere, the self catering accommodation in the wonderfully imposing Queen Anne and Tudor country house is spacious, comfortable and tastefully decorated. 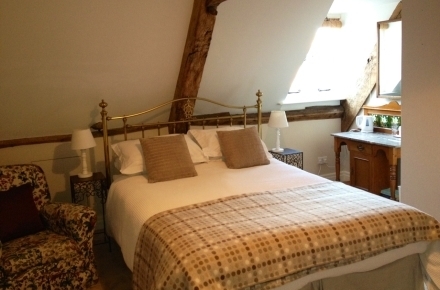 Self-Catering prices for 10 guests staying 2 nights start from £1374 at weekends.